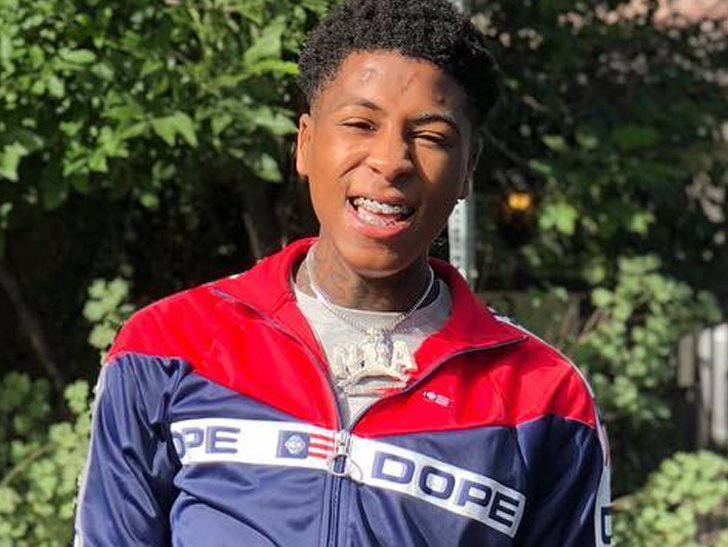 NBA YoungBoy finally got sprung after spending more than 2 weeks behind bars for allegedly beating his girlfriend ... TMZ has learned. The 18-year-old Louisiana rapper posted $75,000 bail Thursday around 1 PM to get released from Ware County Jail in Georgia. 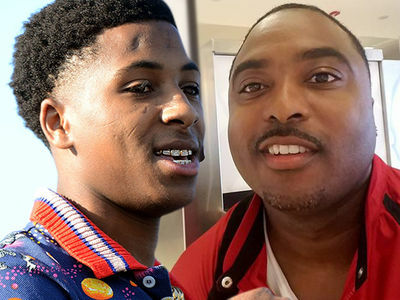 TMZ broke the story ... YoungBoy was busted in Florida on Feb. 24 on a warrant for kidnapping, and then transferred to GA.
Surveillance video from a Waycross, GA hotel showed YoungBoy slamming his girlfriend, Jania, and dragging her back into their room -- hence, the kidnapping warrant. Jania told police they were only playing around. Cops didn't buy her version of events, and YoungBoy was eventually booked for felony kidnapping, as well as aggravated assault. 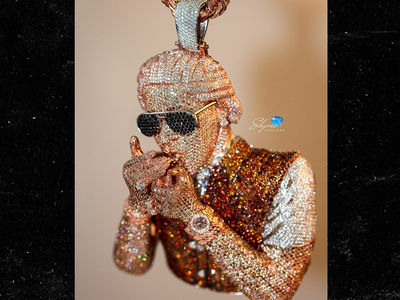 A judge had initially denied him bail, but that changed Monday at a second hearing, where the judge set his bail amount.